What to listen to while studying? 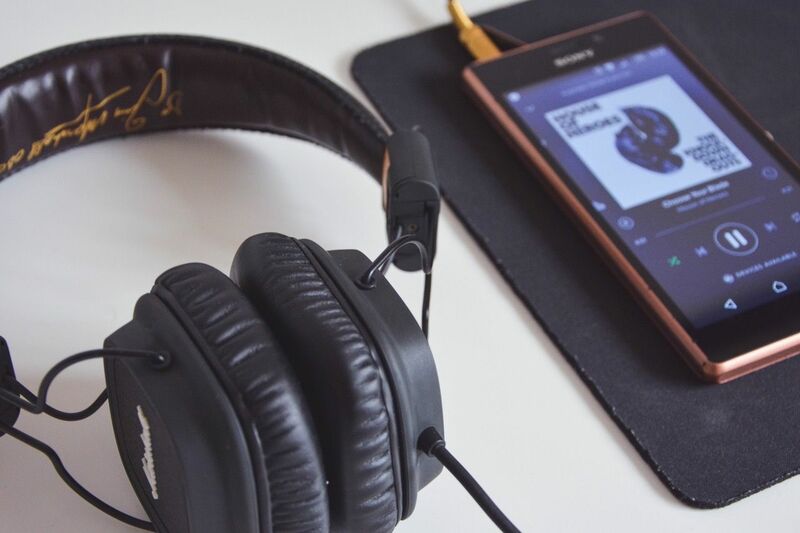 If you are one of those who like to listen to music, even when you are studying, then choosing the right type can be vital to your overall productivity level. Good news! 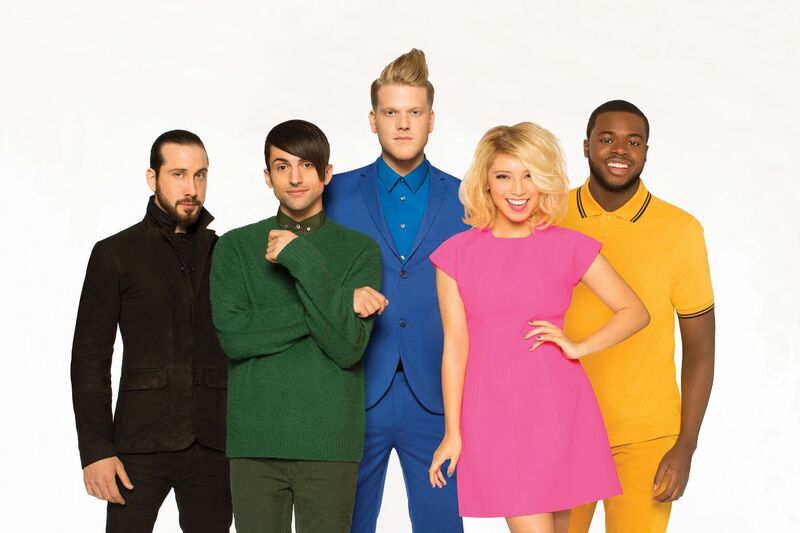 Pentatonix, the a-cappella quintet from Texas, has recorded its own version of Hallelujah and it is included in its new Christmas album. During the Medieval ages there were great changes in English society, including the music played during the medieval times. Medieval music included religious or secular music of the church. 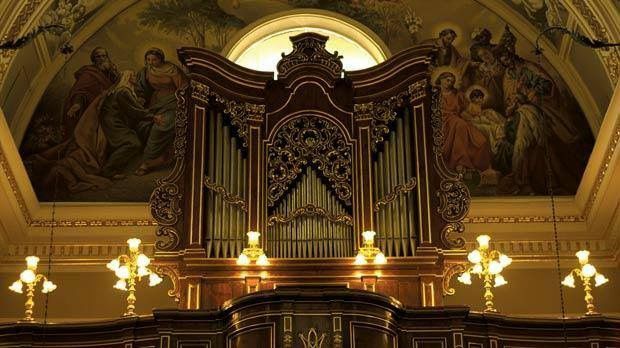 The Malta International Organ Festival is one of Malta’s largest events during this time of year for those who love art and classical music. 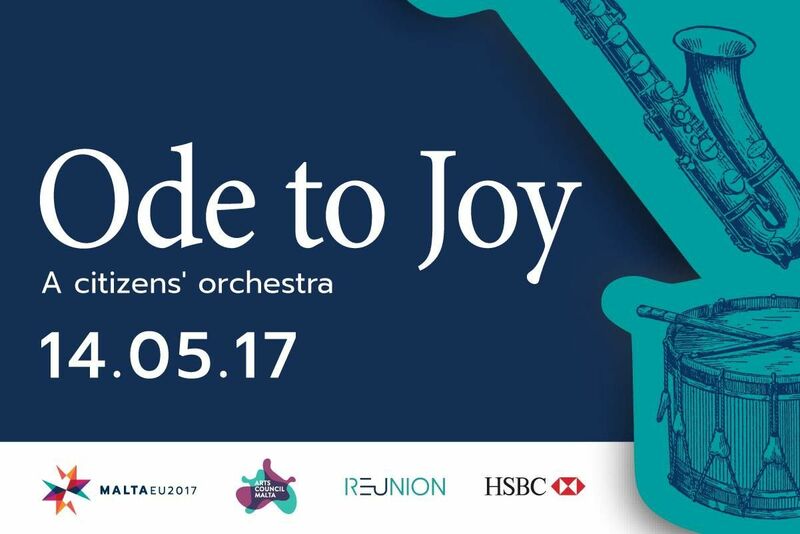 The festival brings together world famous musicians in Malta together with the best music written for the organ. 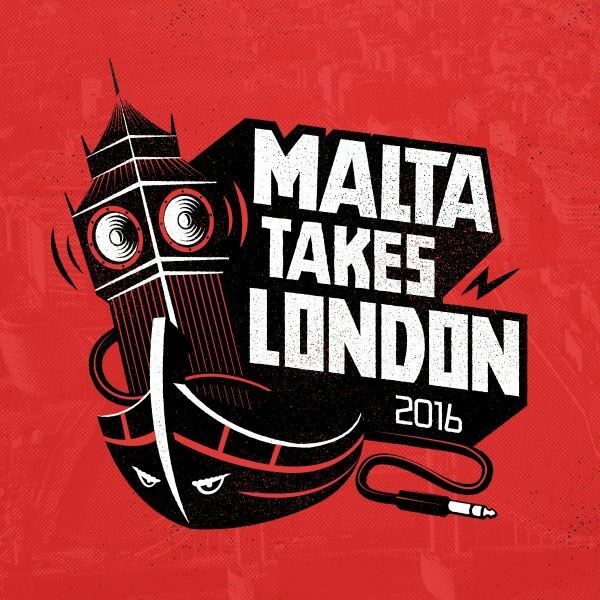 Taking Malta's music scene to London! Malta Takes London (MTL) unites local artists with other established Maltese artists who travel to perform at an event which takes place in London. 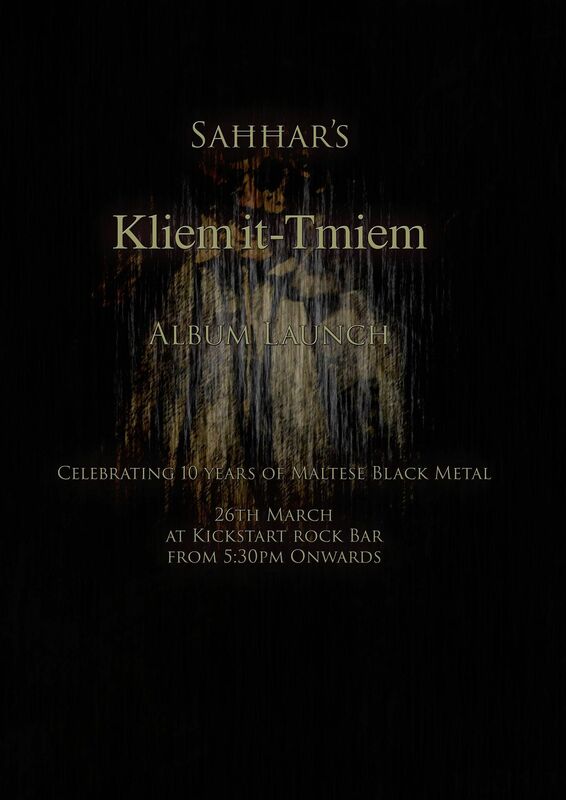 This is an event full of acts linked to Malta, which was created to welcome a variety of acts from different genres. 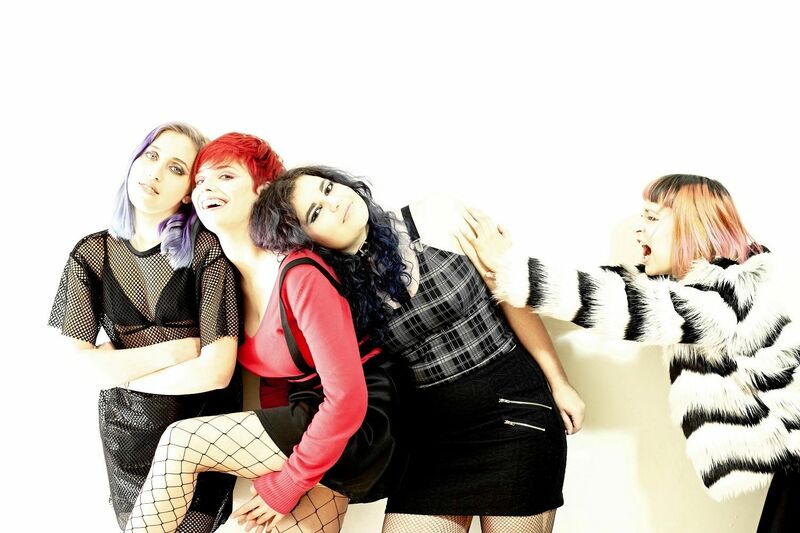 To date MTL has welcomed over 20 acts. 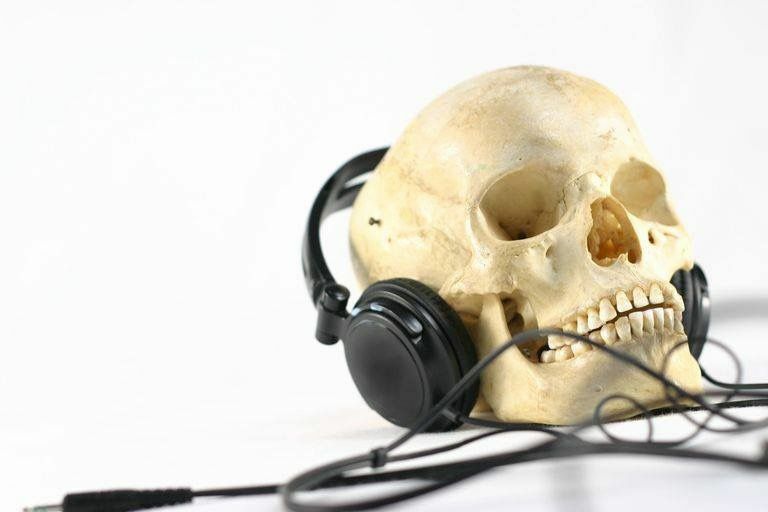 With Halloween just around the corner, I started to wonder: what makes music scary? If you’re not a music guru you probably wouldn’t be able to pinpoint the technical terms, but you’d definitely know scary when you hear it!